In a small fishing town in Taiwan, Bu (SHU QI) fantasizes about romantic adventures all the time.? She has a boyfriend Longyi (YAM YIN CHAI), but she does not want to marry him in the small town, raise kids and watch TV like the other women in town. One day, Bu sits on the beach, a bottle is washed ashore.? Inside is a handwritten note, ?Do you know I?m waiting for you? Albert?? A Hong Kong address is included. ?Bu manages to find Albert (TONY LEUNG).? However, Albert says Bu is not his type! Bu spots C.N. 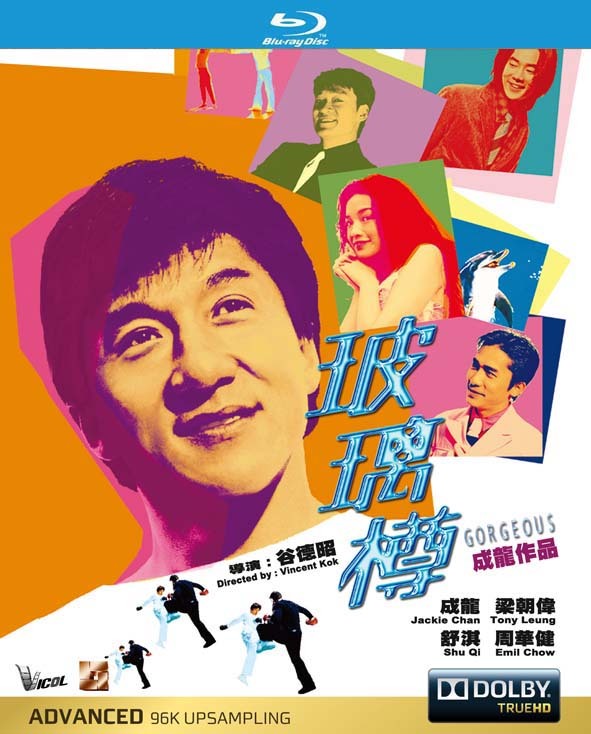 Chan (JACKIE CHAN), a Hong Kong George Soros type who is also known adventurer. He also has a fondness for dangerous women. ?So Bu fabricates her life story to keep C.N. Chan?s interest.? C.N. Chan is at once fascinated by her. Bu is overjoyed that her dream has come true at last, while on the other hand she knows the truth will come out sooner or later.? Bu decides to tell C.N. Chan the truth then return to Taiwan.? She will see if he forgives her and asks her to stay behind?..